Are you noodle soup person? I am and one of my comfort food is a warm bowl of noodle soup or ramen. 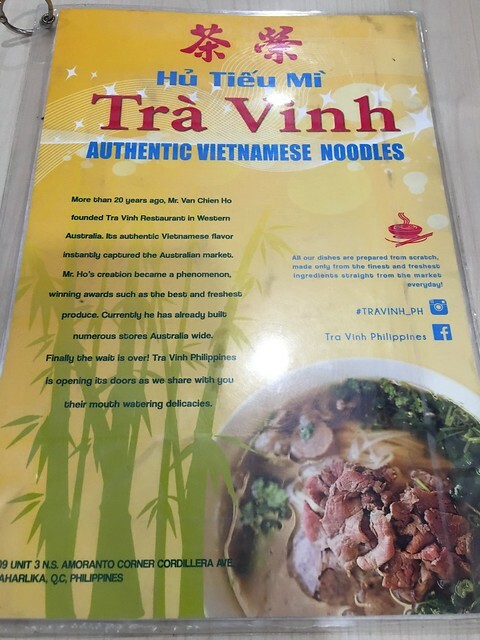 I have passed by Trà Vinh a lot of times but never bothered trying it out until Didi told me it's worth a try and I've been there twice na! 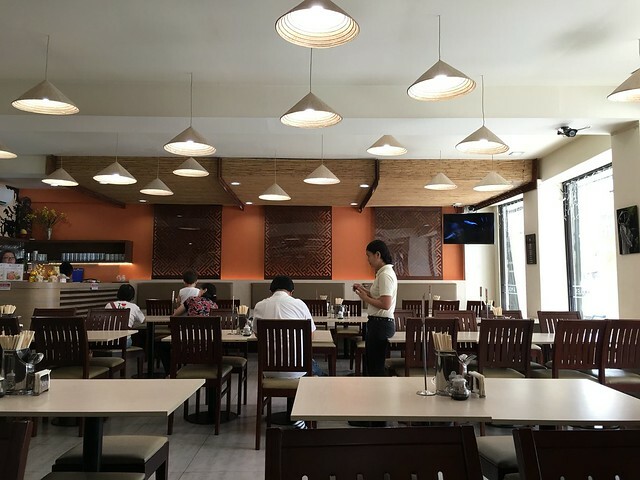 Mr. Van Chien Ho founded Tra Vinh Restaurant in Western Australia more than 20 years ago. 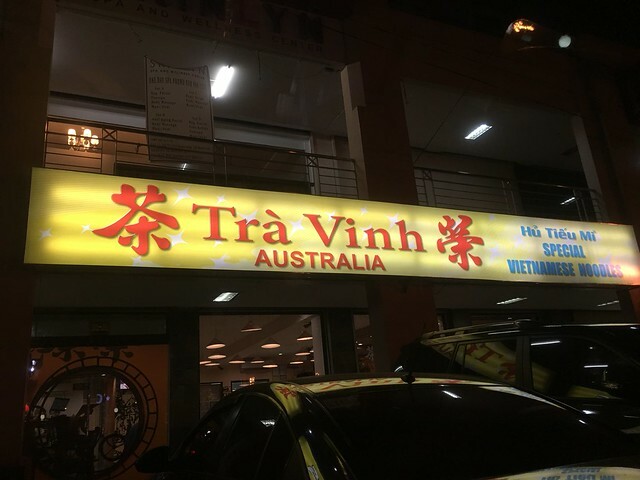 Its authentic Vietnamese flavor instantly captured the Aussies. Didi told me to try the spicy noodles but I am afraid of anything spicy so I told BOS to order that haha! And I tried a non-spicy one. 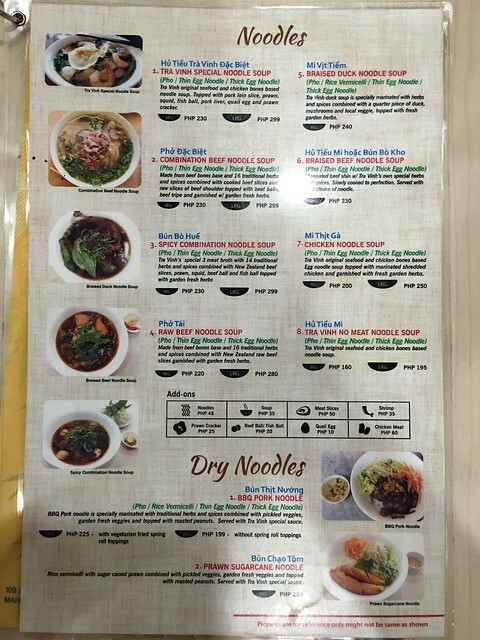 You can choose from pho, thing egg noodles or thick egg noodles for your order. 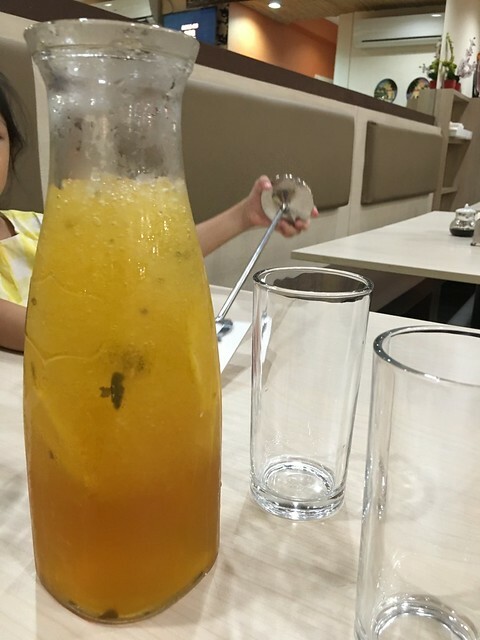 Tra Vinh's Home Brew Vietnamese Ice Tea, Php60. 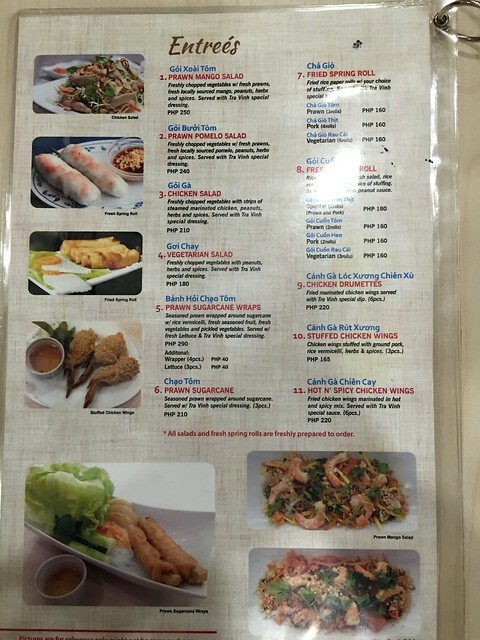 Combination Beef Noodle Soup Php230 and Fresh Spring Roll (Prawn and Pork) Php180. I love the clean tasting broth! 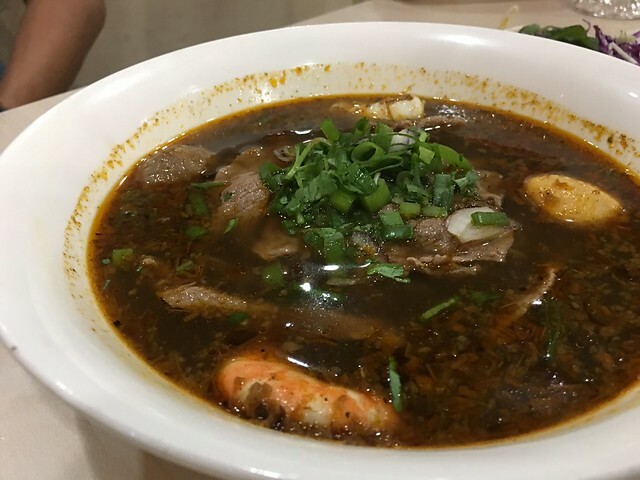 BOS had the Spicy Combination Beef Noodle Soup Php230. BOS didn't like it (he's really hard to please!) but I like the tasty broth. 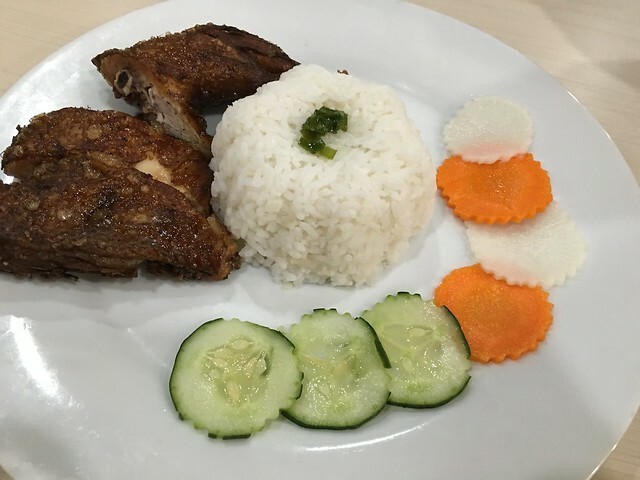 It's different from the plain one but equally yummy! 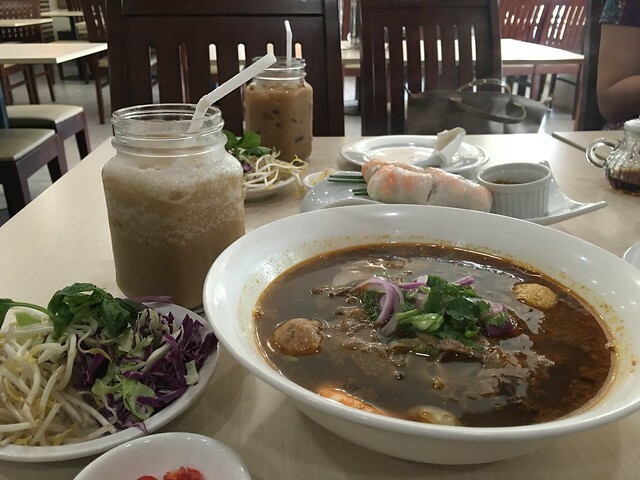 I went back two weeks after with Did and Kathlyn and tried the Spicy Combination Beef Noodle Soup naman and Vietnamese Iced Blended Coffee Php90. Dapat iced coffee lang not the iced blended one. Tolerable naman pala ang spiciness! This will be my default order na. Thank you Didi for convincing me to order this one. 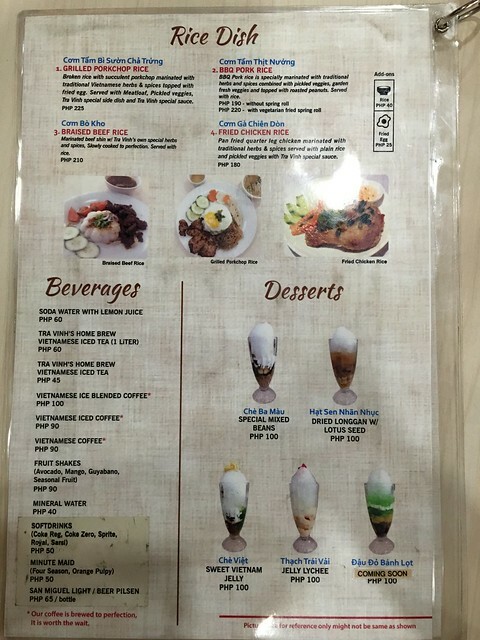 I've yet to try their other dishes! I will surely come back (but not with BOS haha!) 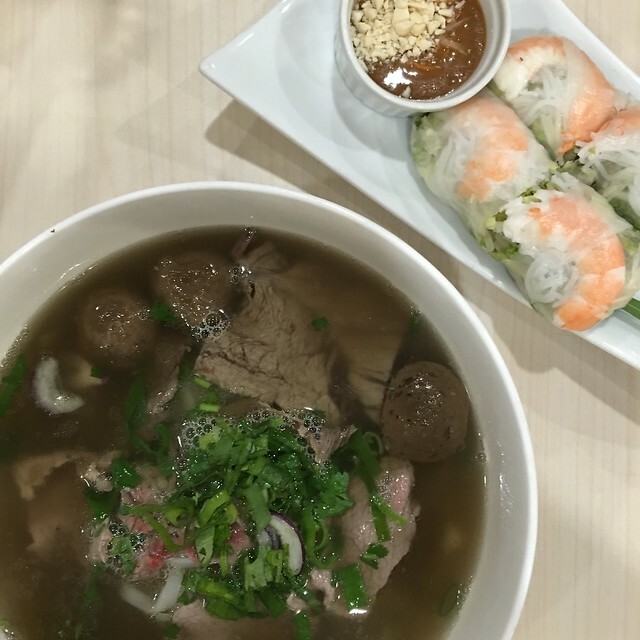 If your comfort food is noodles, you will surely like Trà Vinh!